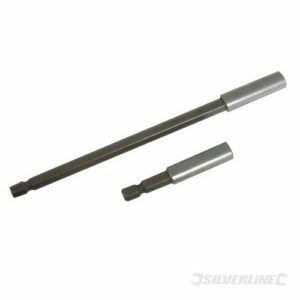 Choose from our range of high quality Irwin SDS plus breaker steels. 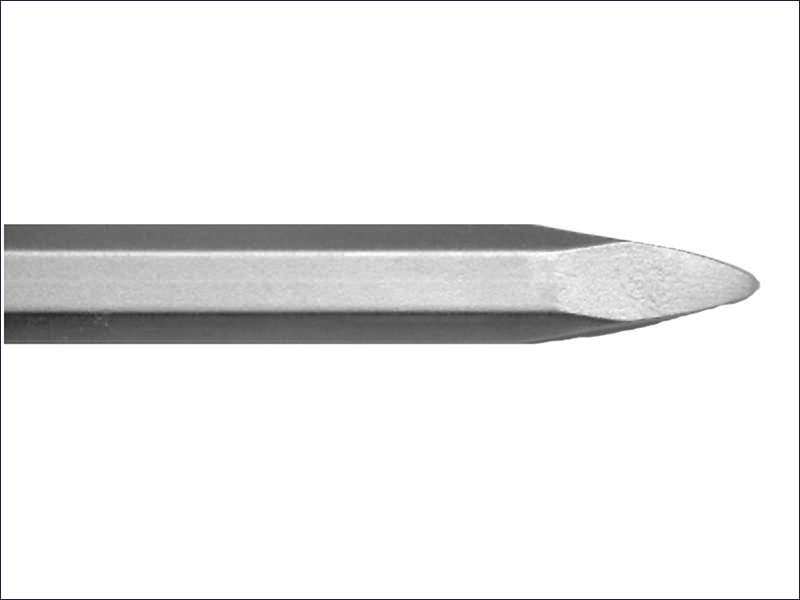 All steels are 250mm in length. 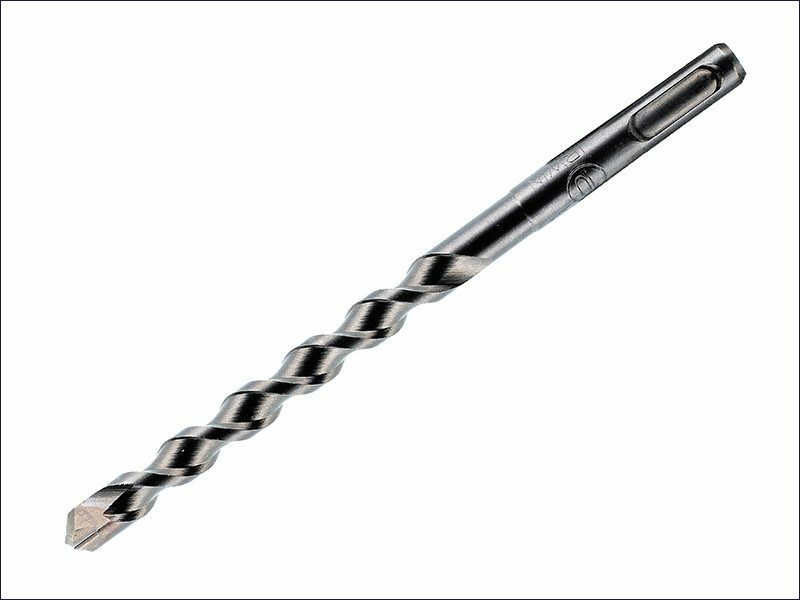 The Irwin Speedhammer Power Drill Bit has been designed to be able to drill through rebar reinforced concrete - the use of which is increasing. Chrome vanadium steel. 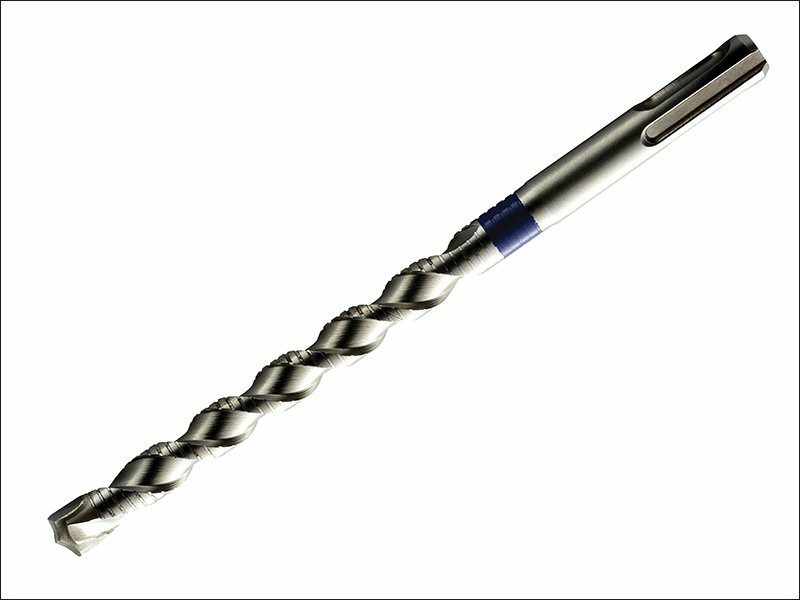 Converts SDS Plus drills to socket driver. Retaining ball for secure holding. 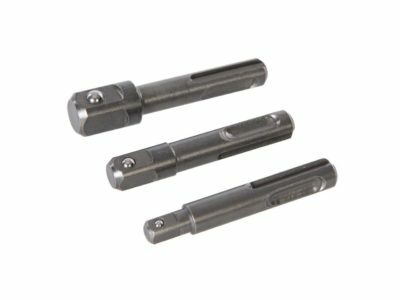 Drives 1/4", 3/8" and 1/2" sockets. SDS Plus connection.